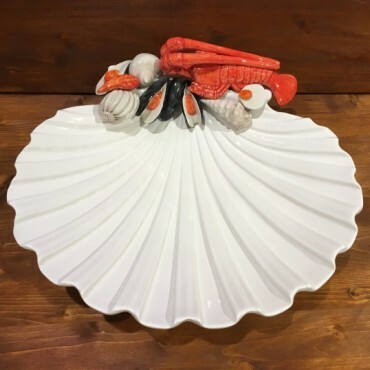 Scallop with Lobster, handmade according to the Italian art of ceramics. 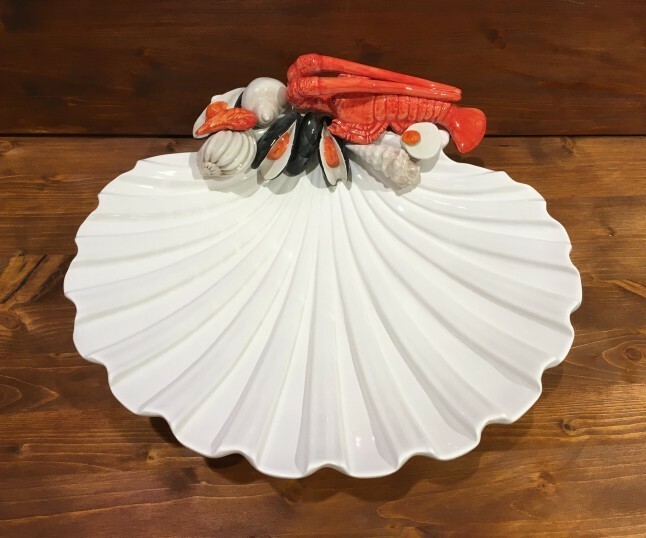 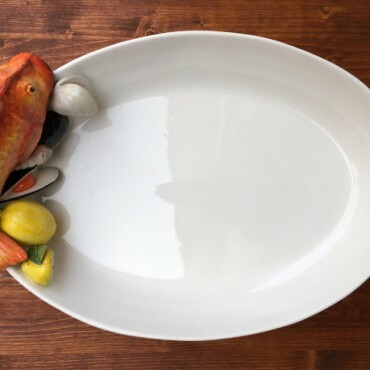 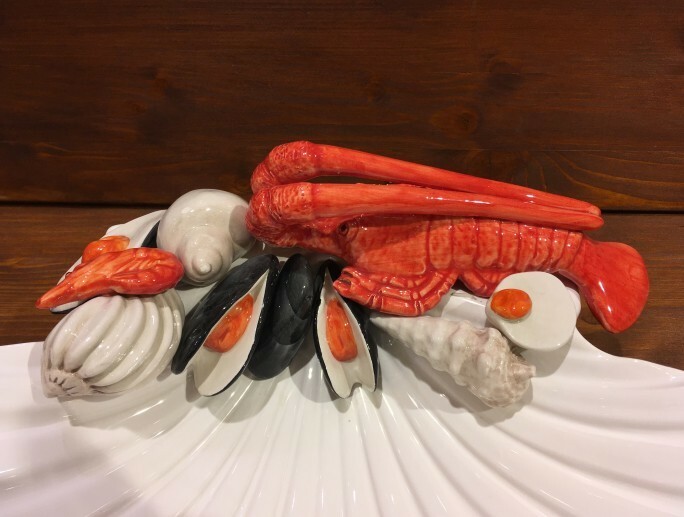 Scallop with Lobster, handmade according to the Italian art of ceramics, produced using non-toxic materials and lead-free colors, suitable for food and dishwasher-resistant use. 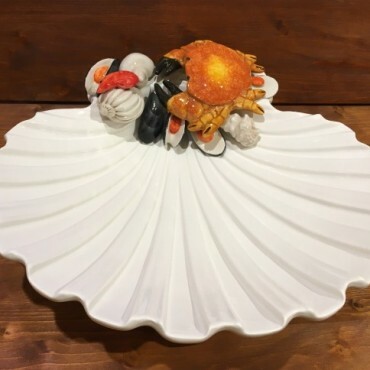 Scallop with Crab, handmade according to the Italian art of ceramics. 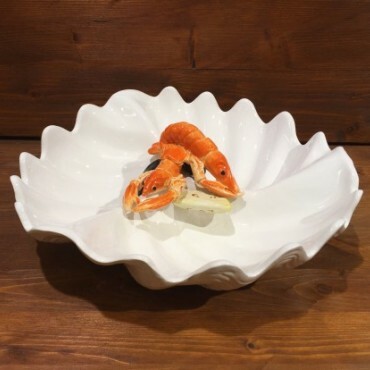 Shell Octopus, handmade according to the Italian art of ceramics. 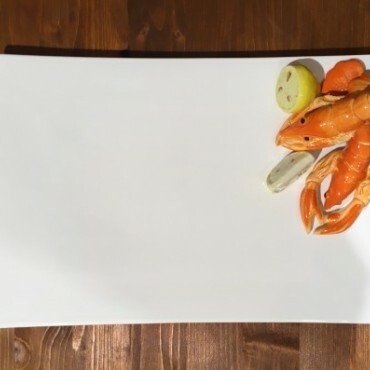 Norway Lobster Appetizer Plate, made and hand painted according to the art of Italian ceramics. 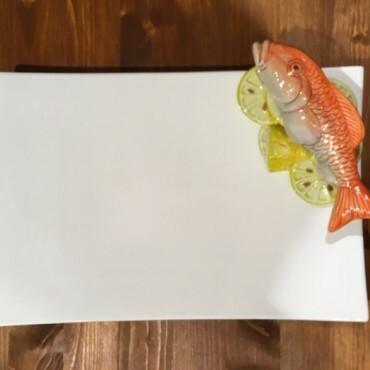 Rectangular Plate with Scorpionfish, handmade according to the Italian art of ceramics. 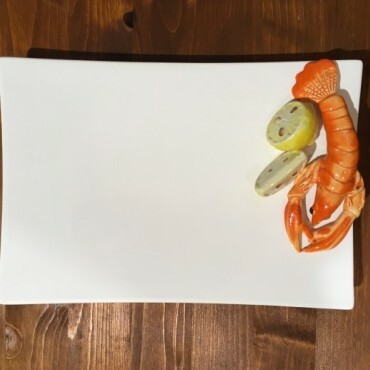 Rectangular Plate Norway Lobster, handmade according to the Italian art of ceramics. 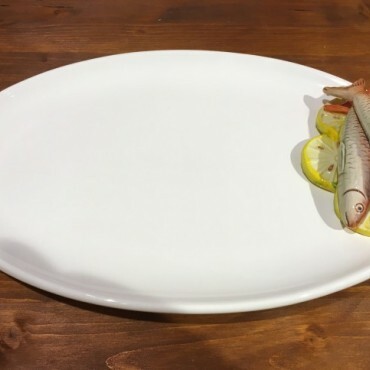 Rectangular Plate with Mullet, handmade according to the Italian art of ceramics. 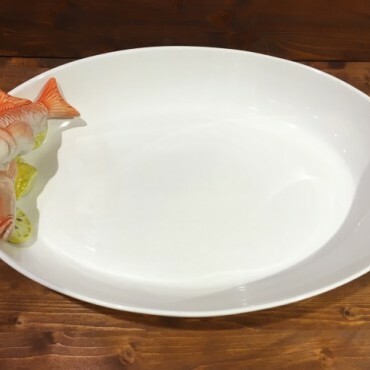 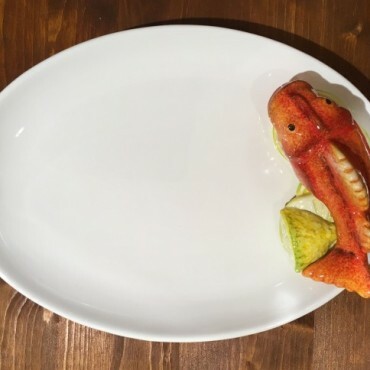 Oval Plate Scorpionfish, handmade according to the Italian art of ceramics. 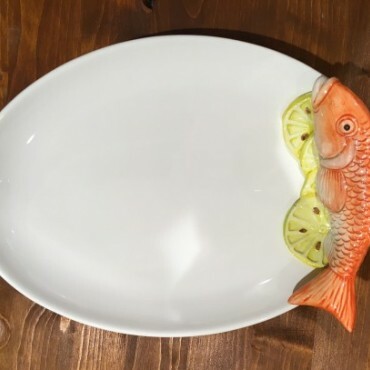 Oval Plate Mullet, handmade according to the Italian art of ceramics. 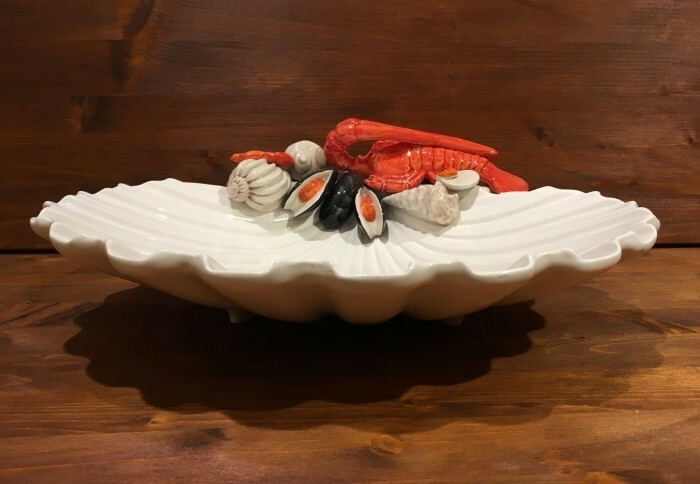 Oval Tray Mullet, handmade according to the Italian art of ceramics. 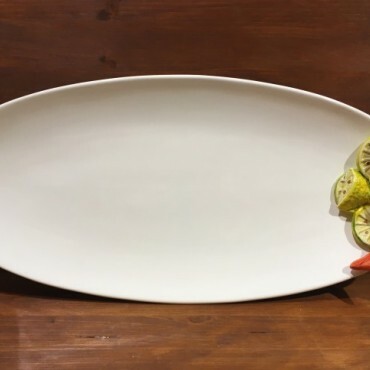 Oval Tray Scorfano, handmade according to the Italian art of ceramics. 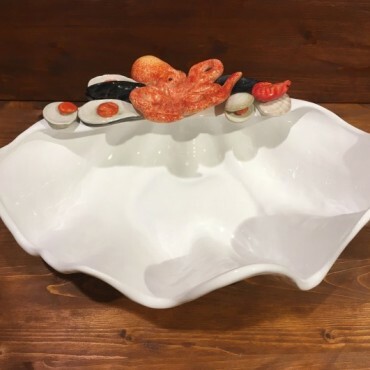 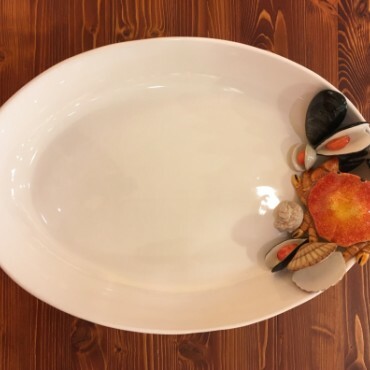 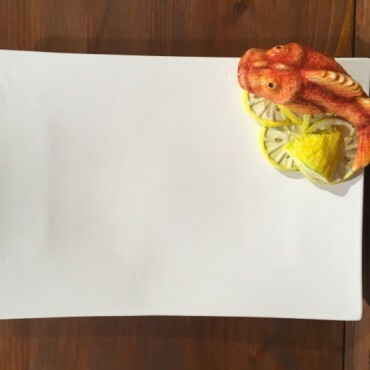 Oval Tray Crab, handmade according to the Italian art of ceramics.